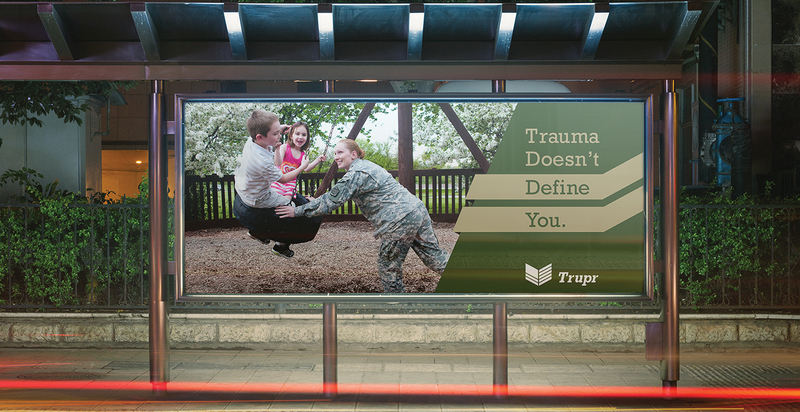 Identify, design and execute a brand identity for a passion project: graphic design meets giving back. 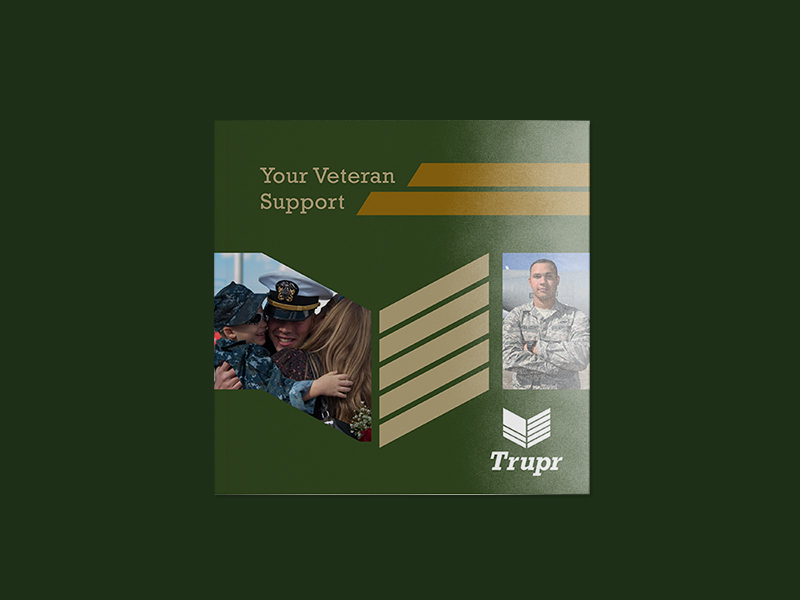 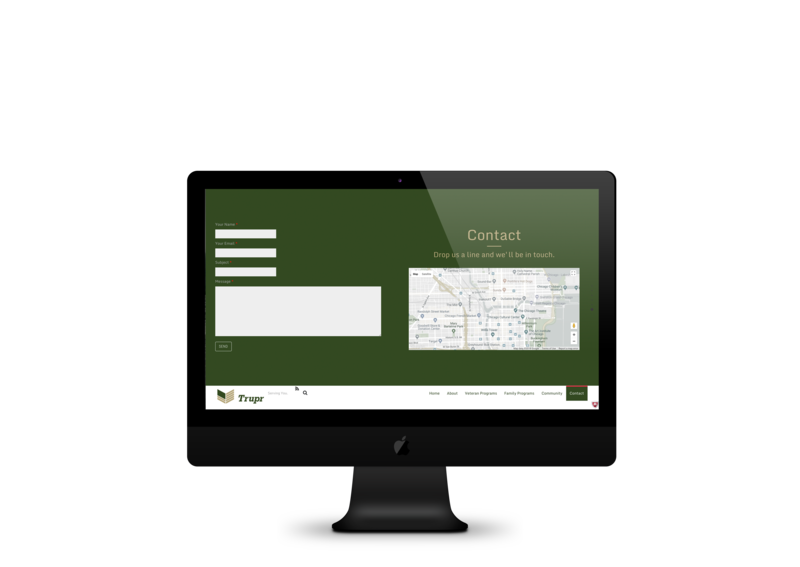 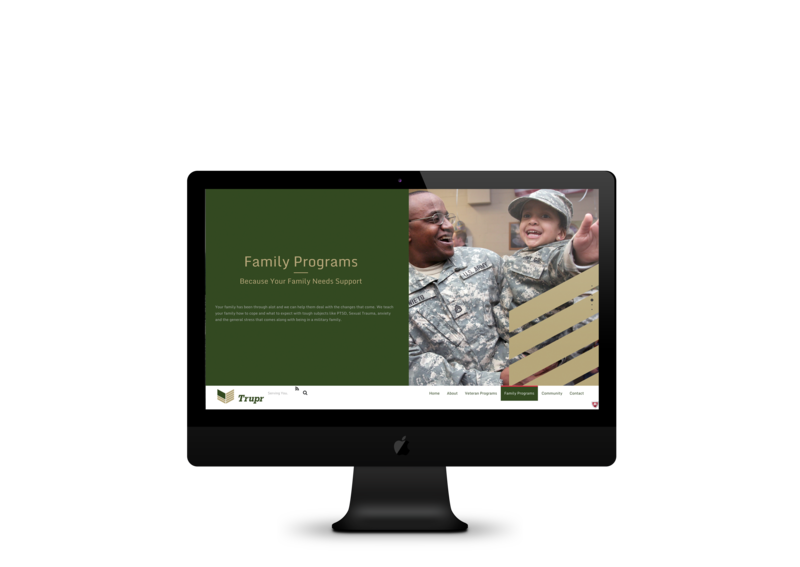 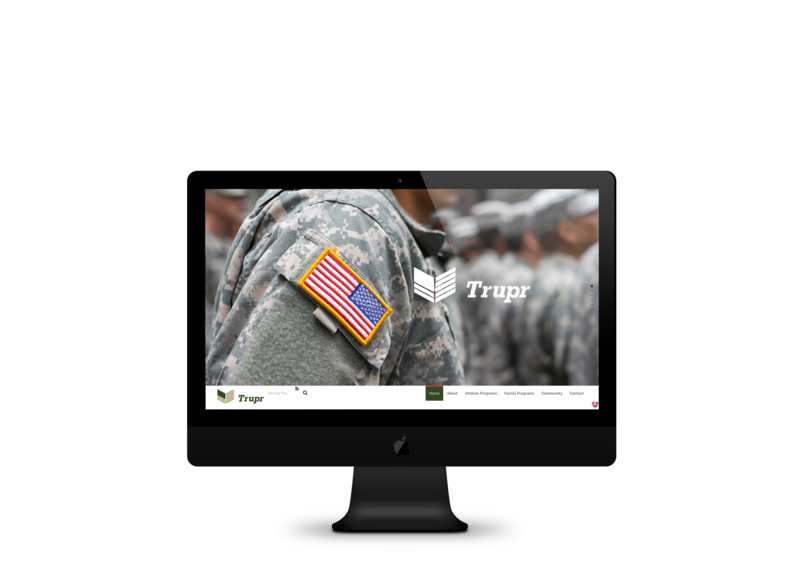 Trupr is meant to fill the void between what the Department of Veteran Affairs can provide and the where veterans are themselves. 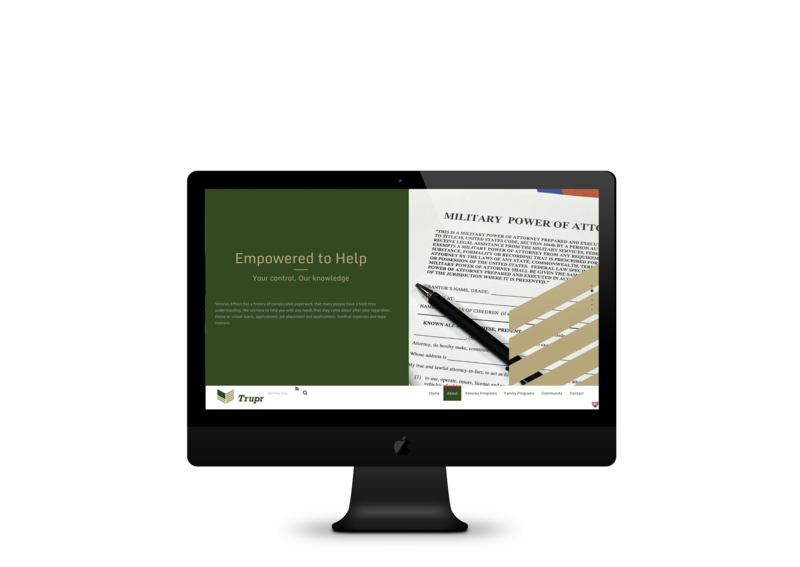 Government agencies are hard to navigate; battling the bureaucracy makes it difficult to get help in a timely manner. 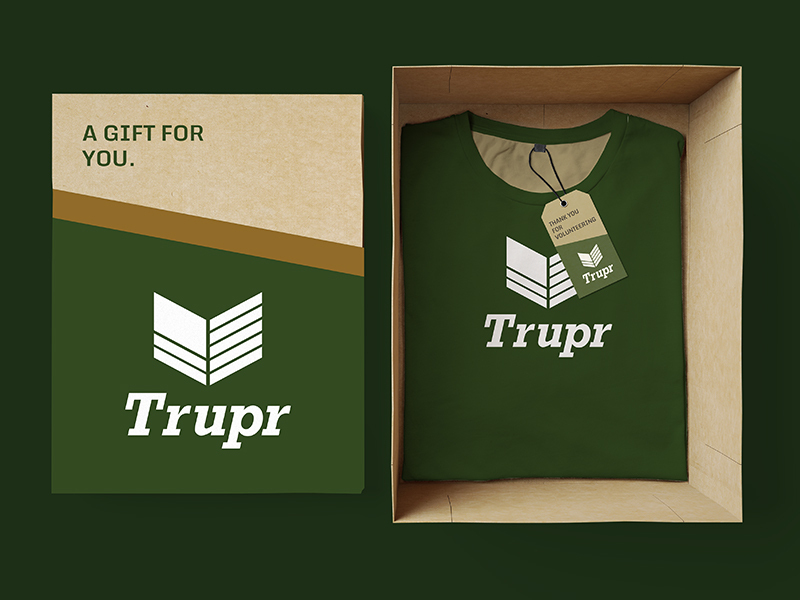 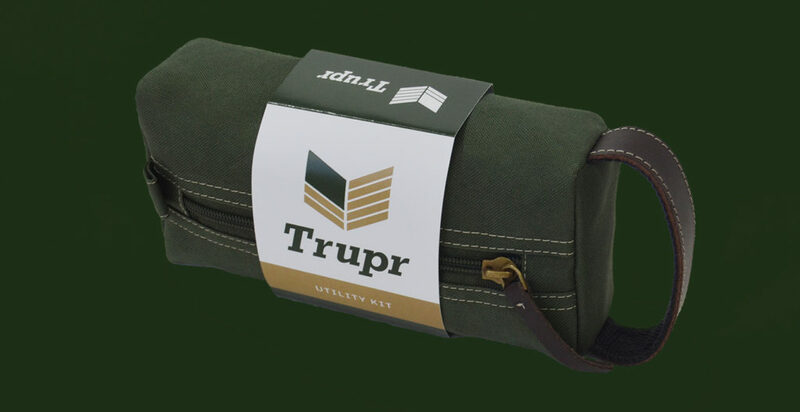 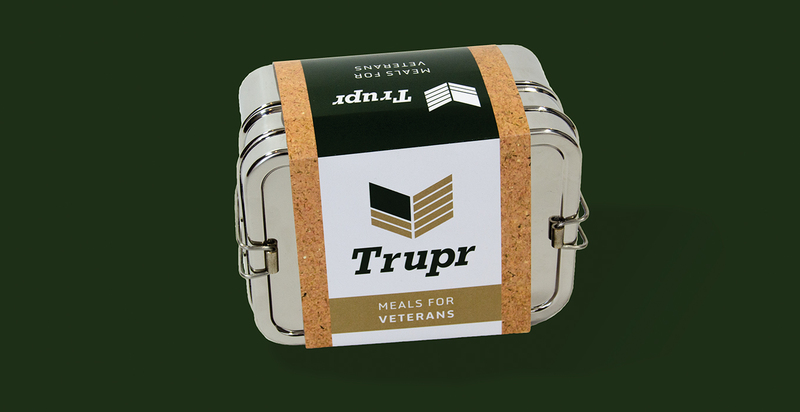 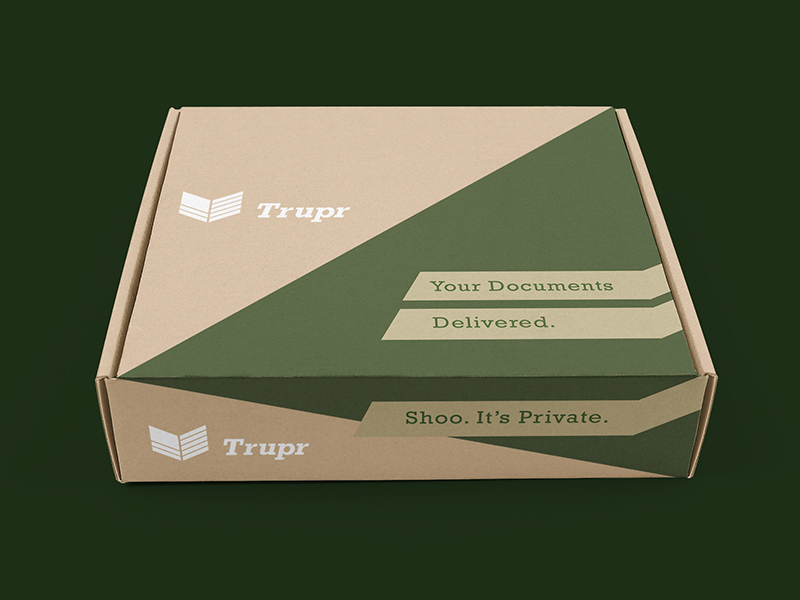 From job interviews to just putting food on the table, Trupr supports our soldiers. 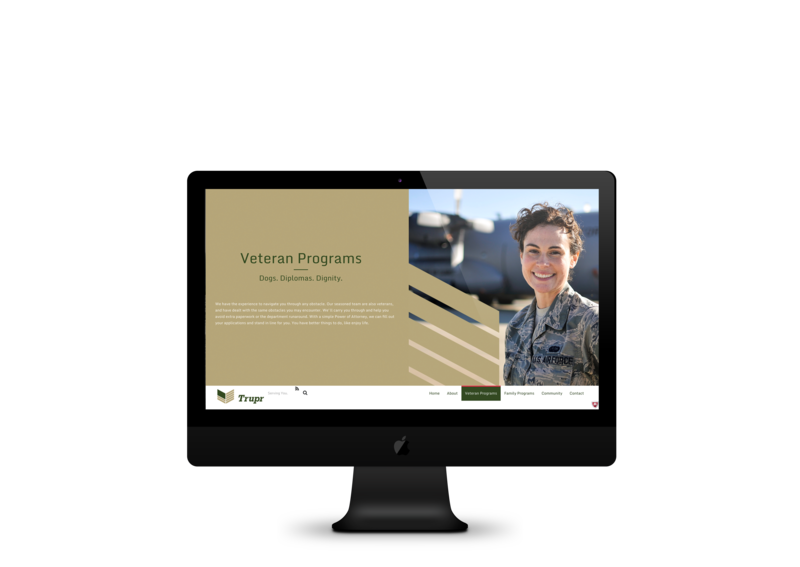 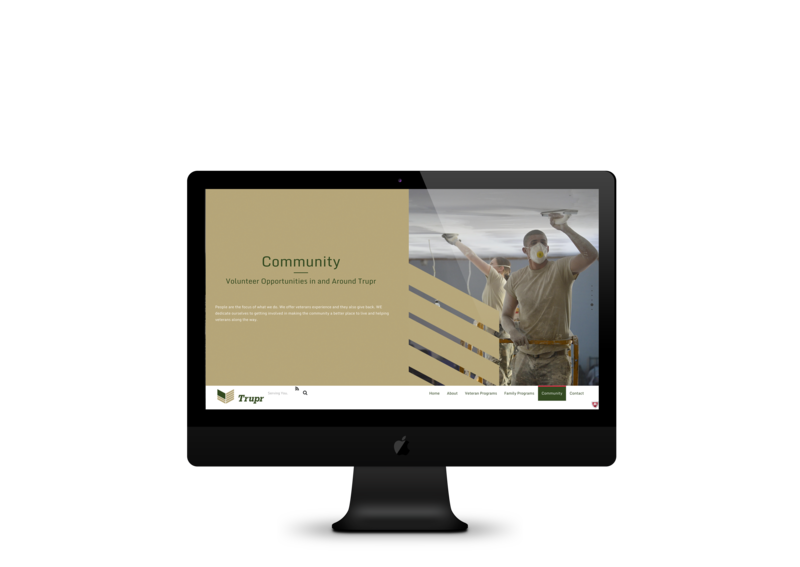 In this project, the goal was to brand an organization that would give back to this unique market: veterans. 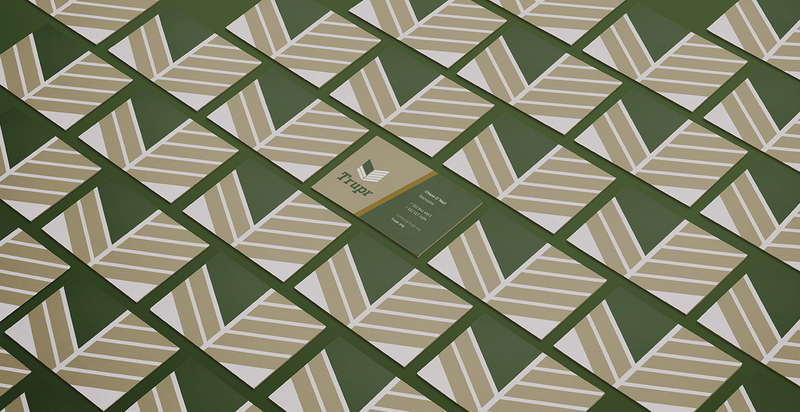 The bold colors and slab serif type are simple yet sophisticated. 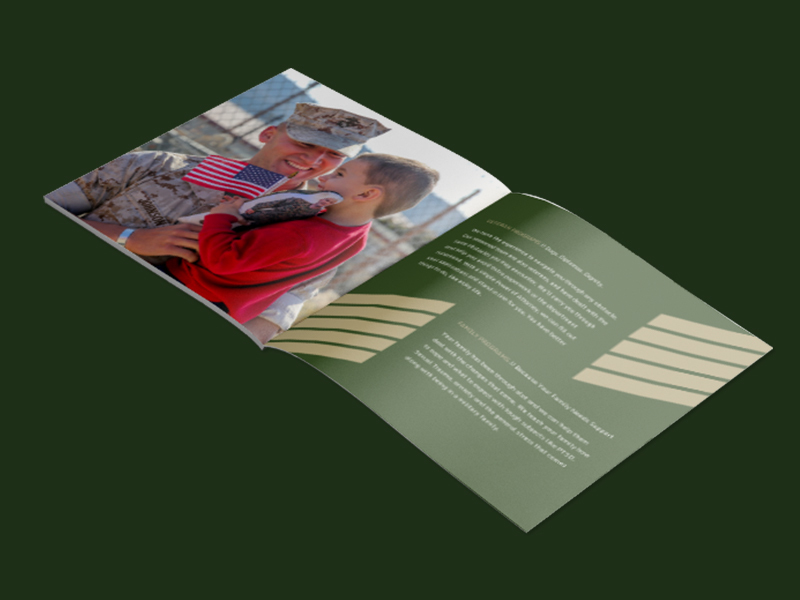 Brand extensions are stylized versions of actual military gear, providing a smooth transition from service to civilian life.